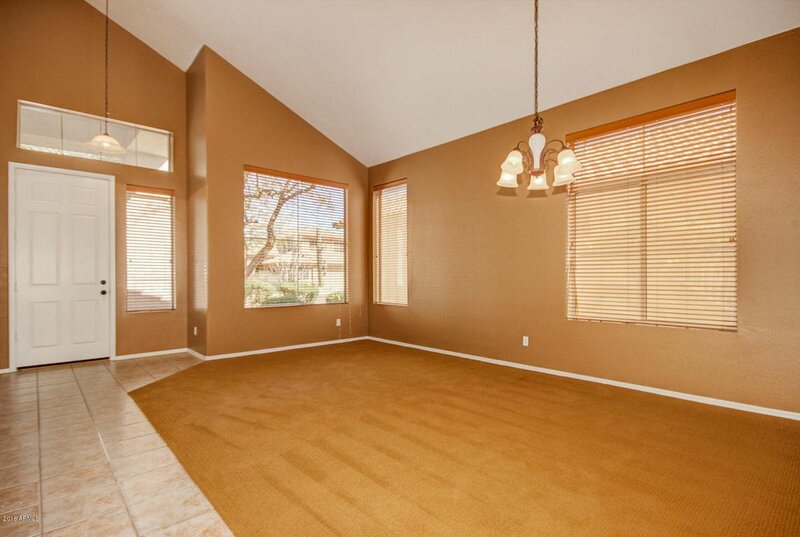 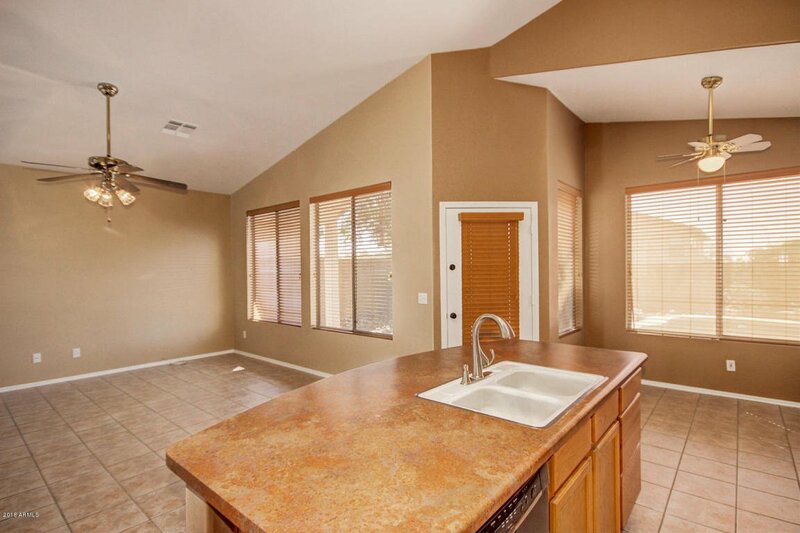 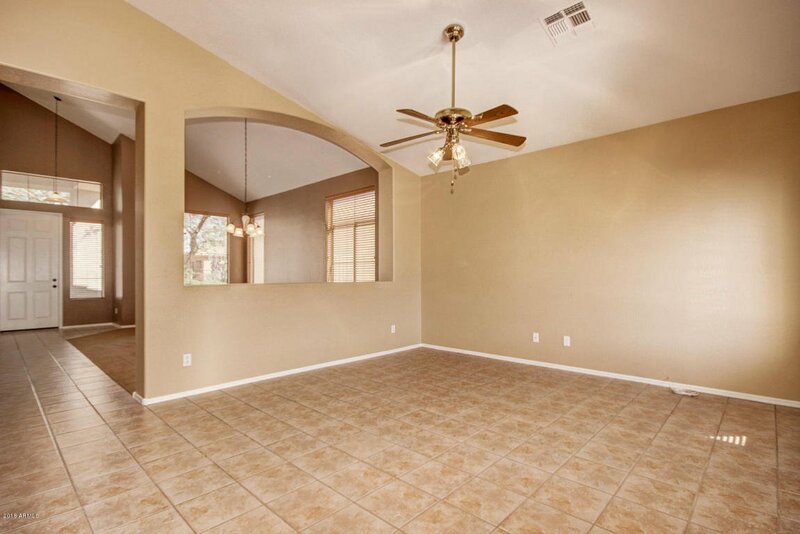 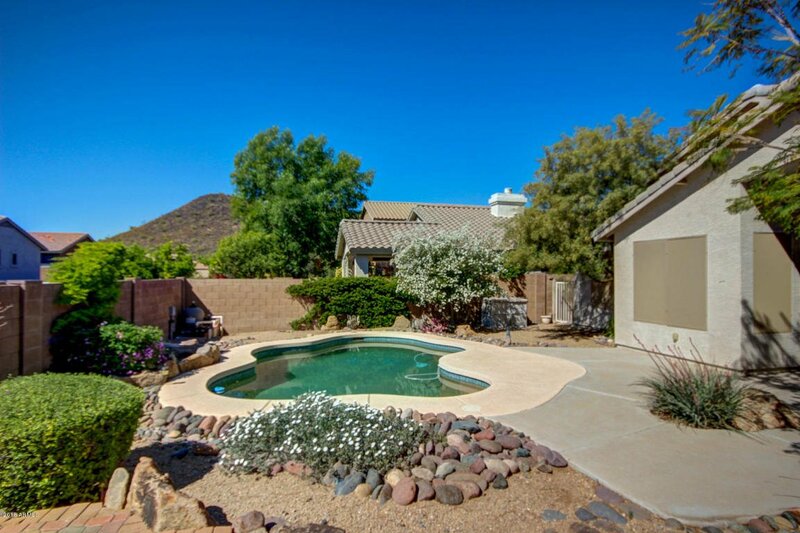 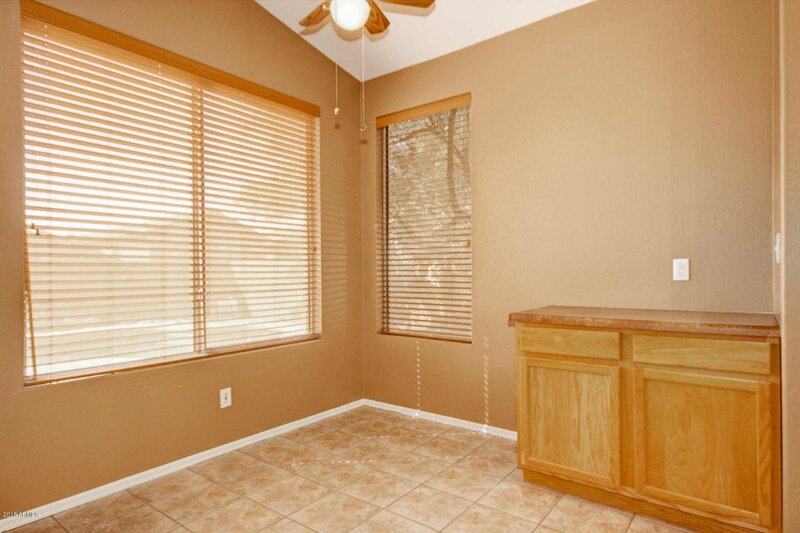 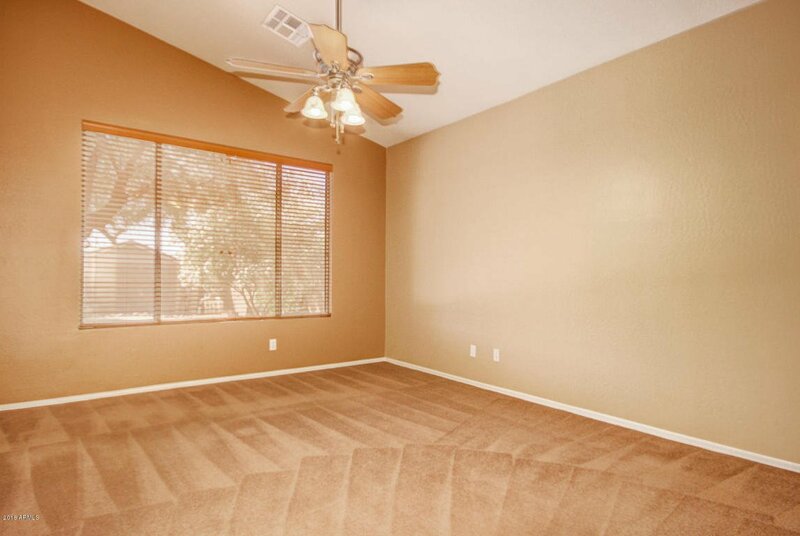 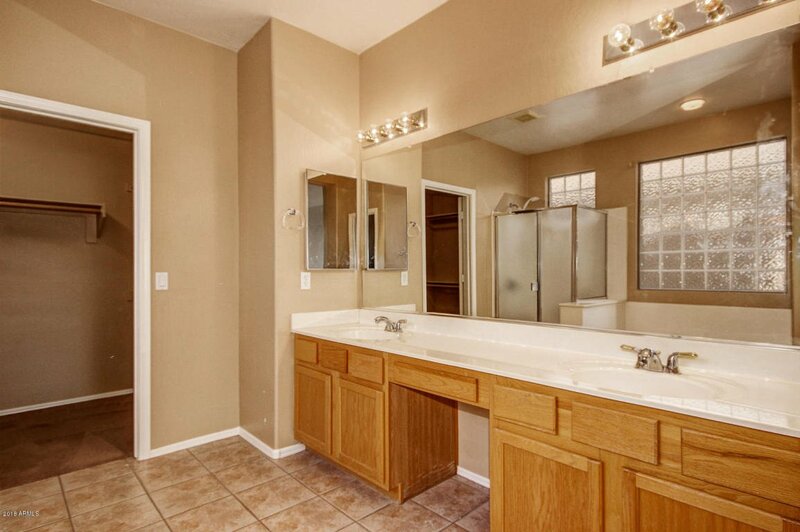 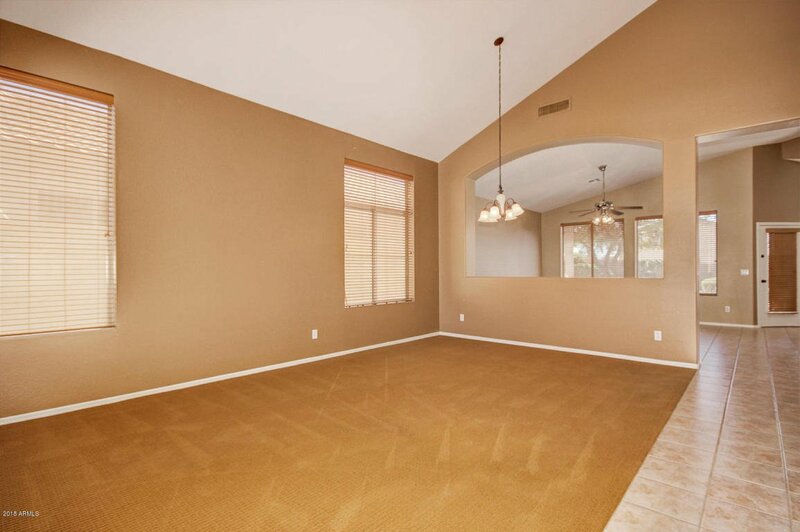 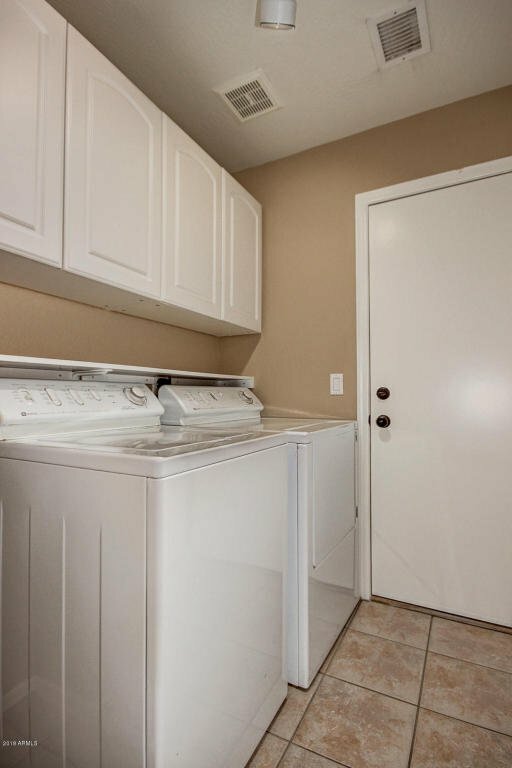 Convenient, secluded North Phoenix location with mountain views, hiking and schools within walking distance. 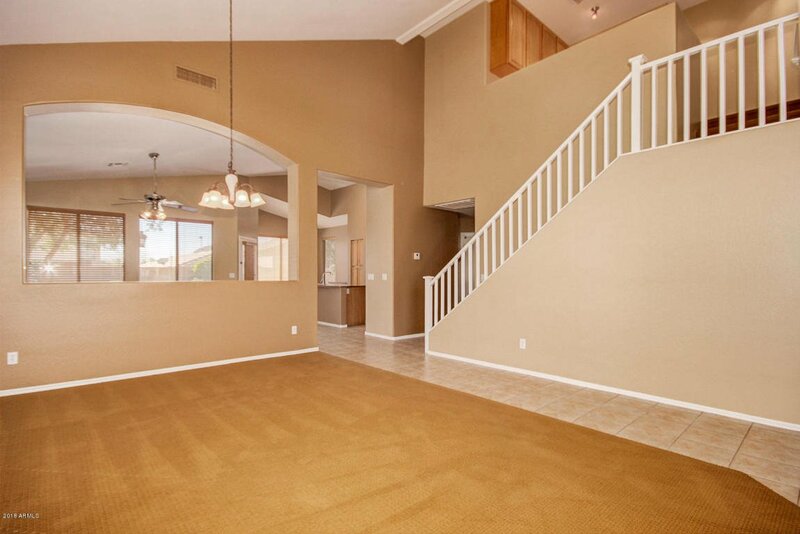 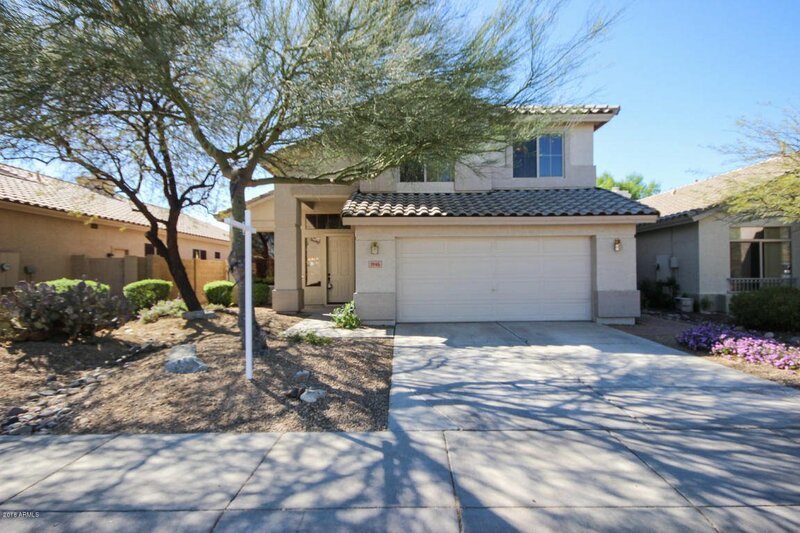 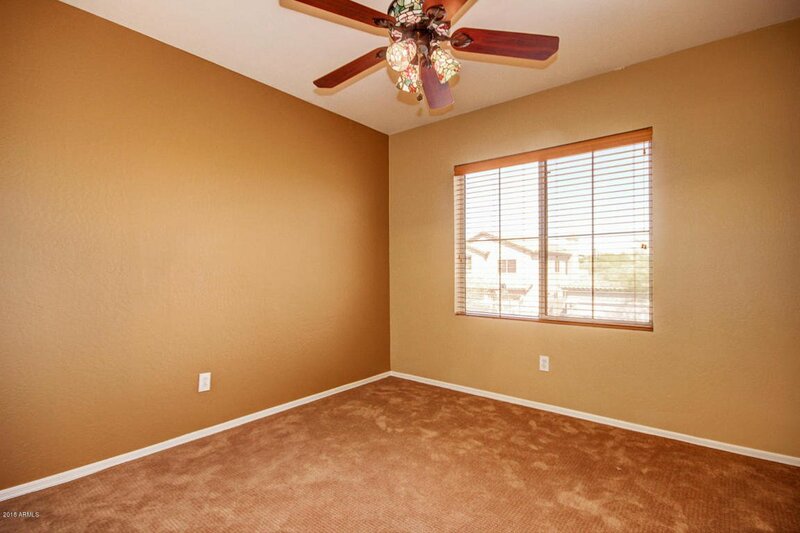 Easy access to Desert Ridge Marketplace and 101/51 freeways. 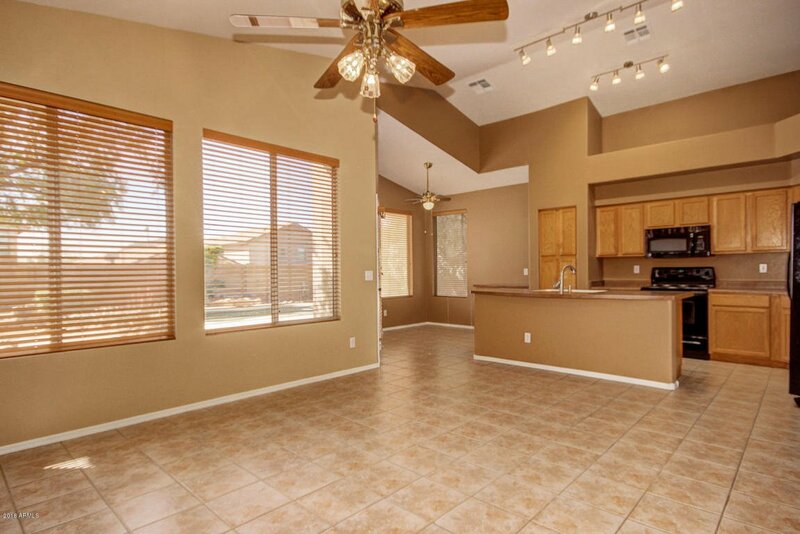 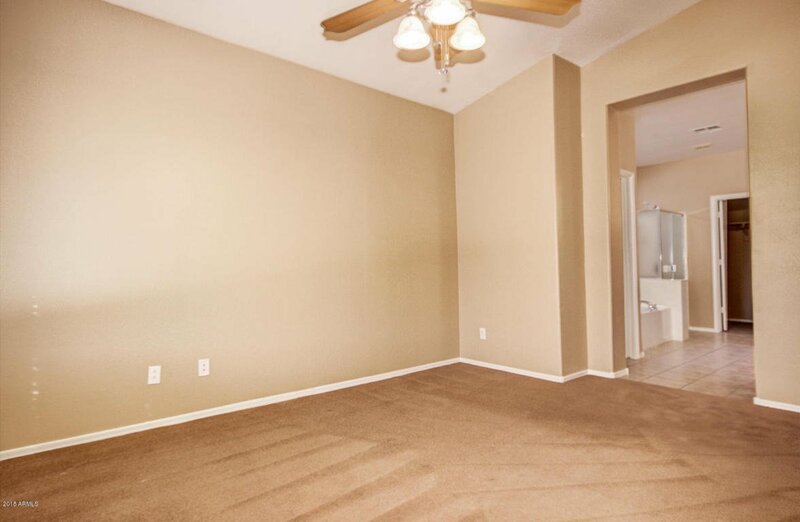 Open concept living and main floor master suite make this the perfect floor plan! 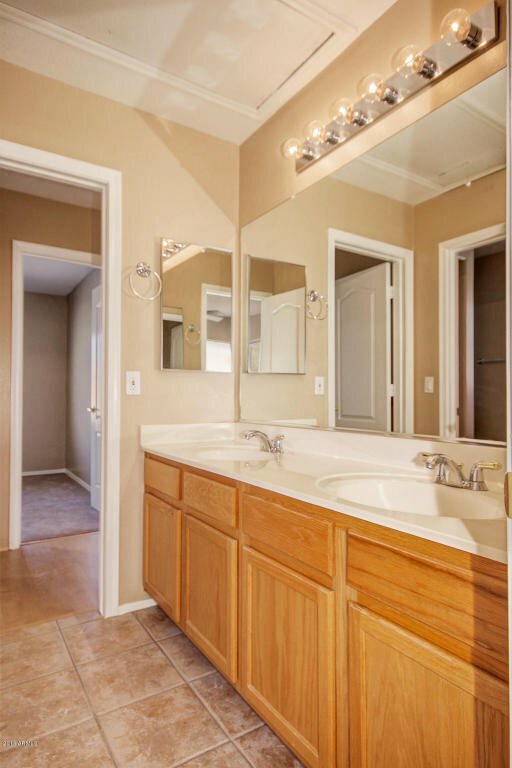 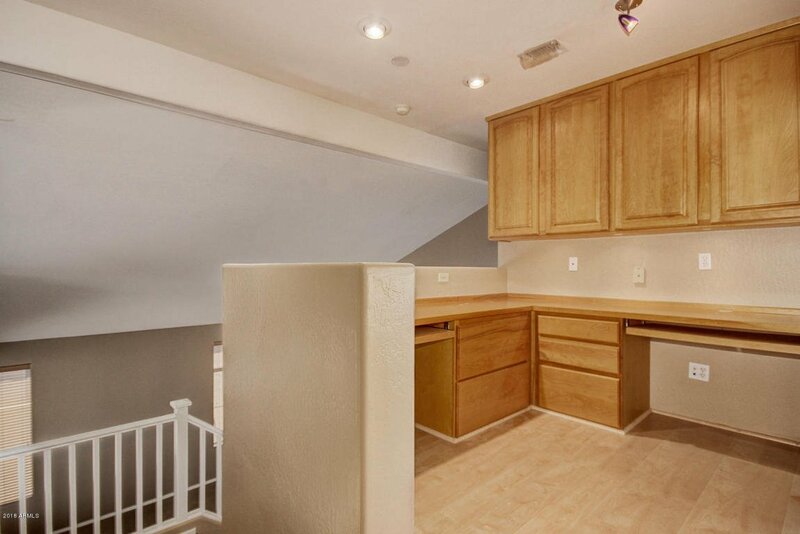 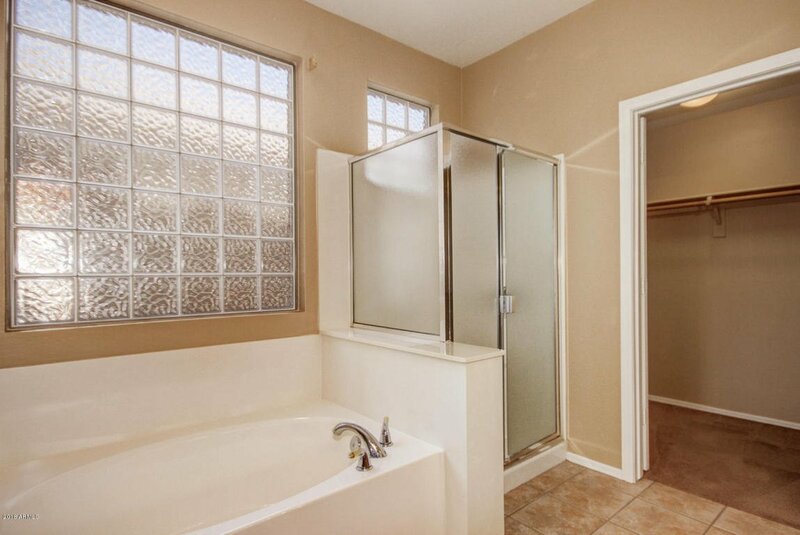 Three bedrooms upstairs and a loft featuring a built-in office round out the space. 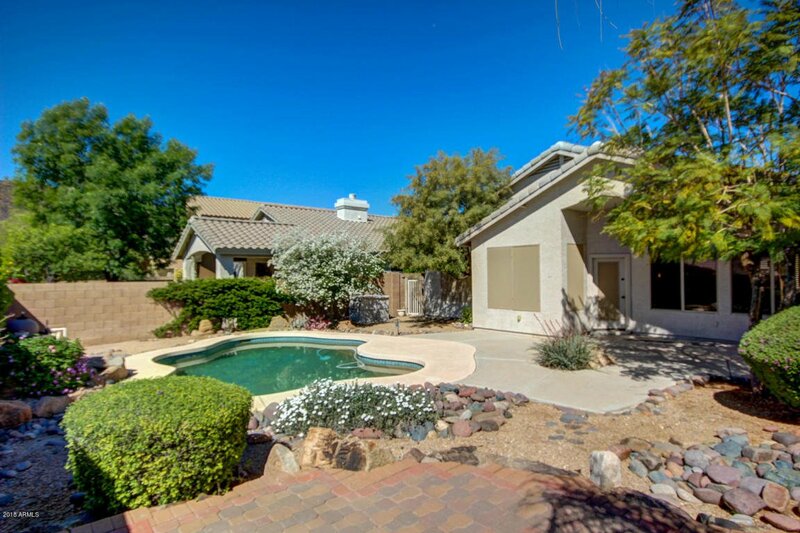 Entertain in your back yard, complete with covered patio and pool...what's not to love. 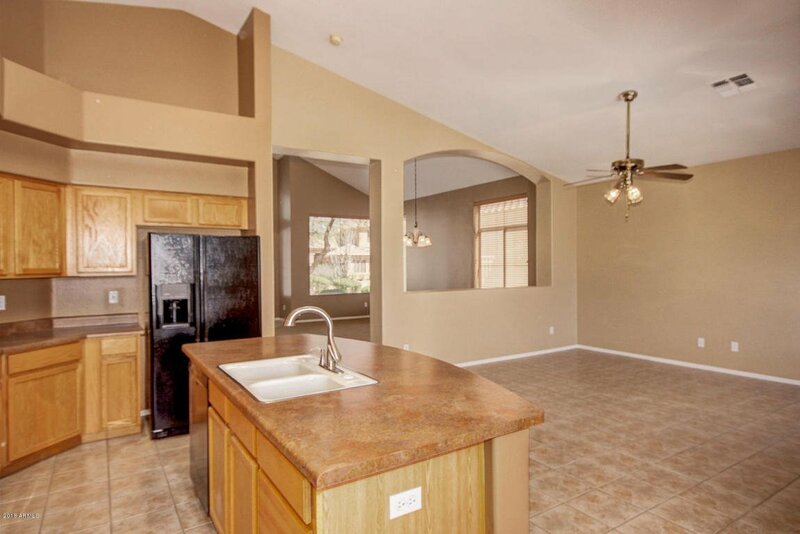 Make this home your home today and live out your dreams on Electra Lane!